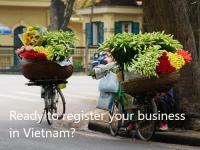 • Our client and LHD agree the legal, tax and accounting implications of Vietnam company registration. 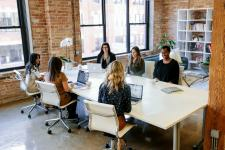 • Our client and LHD agree the company name and the optimum corporate structure, including shareholders and directors. 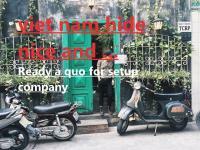 • LHD Law Firm prepares forming a company in Vietnam documents for our client's signature and return to us. 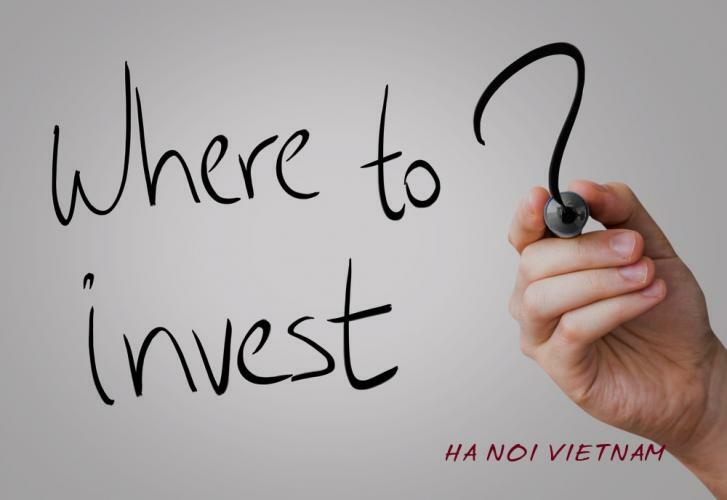 • LHD Law Firm liaises with the Vietnam Department of Planning and Investment, the relevant provincial tax department and the Department of Public Security and applies for a business registration certificate and company seal on behalf of our client. 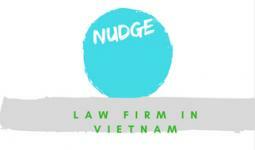 • LHD Law Firm registers our client's company for a tax code. 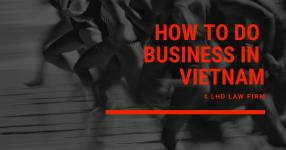 • LHD Law Firm liaises with the Vietnam Registrar of companies and completes Vietnam company registration on your behalf. 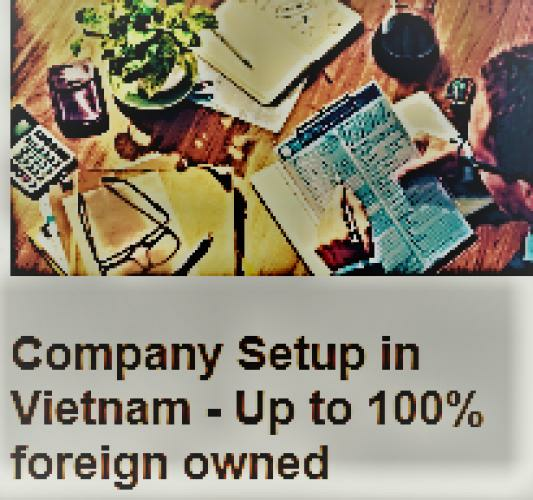 iv) An original Government receipt as evidence of payment of annual forming a company in Vietnam and license fees.